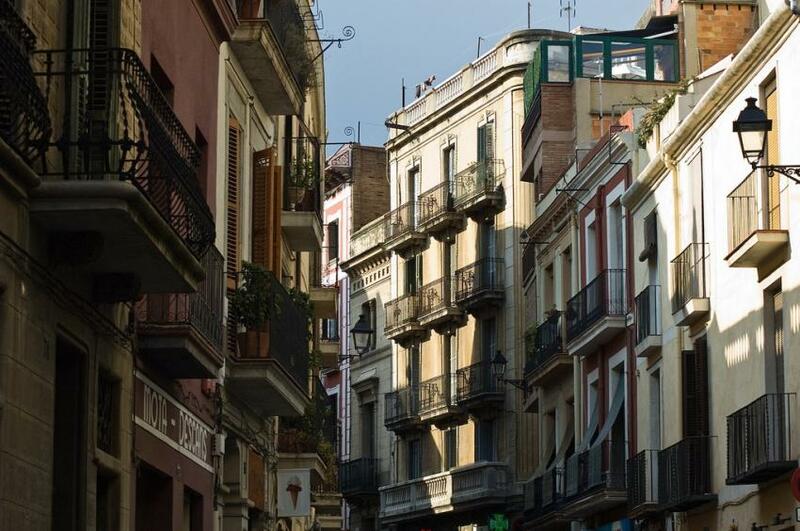 As you head west of Gràcia, climbing into the foothills of the Collserola, the neighbourhoods become more exclusive. Although now filled with hospitals and universities, Pedralbes has a lingering whiff of royalty in its two star attractions, the Gothic Monastir de Pedralbes, founded by Queen Elisenda, and the Palau de Pedralbes, built by the Güell family as a home away from home for the kings of Spain. Near its delightful gardens, Barcelona's own 19th-century merchant prince, Eusebi Güell, had a rural estate out here, now known as the Pabellones Güell, adorned with some early imaginative work by Gaudí. The last independent township to be annexed to Barcelona is slightly schizophrenic; the new part is full of smart homes with gardens and doormen, but old Sarrià hasn’t changed much at all. The main street, Carrer Major de Sarrià, connects a number of small squares with a lazy, village atmosphere. A church has stood on Plaça Sarrià for more than a millennium, although the present Sant Vicenç dates only from the early part of the 20th century. Just off the square is a lively, red-brick Modernista market (1911) with pretty green shutters on the adjacent houses. Farther up, Plaça Sant Vicenç is surrounded by a higgledy-piggledy collection of narrow, arcaded houses, all painted different colours, with a statue of the saint in the centre; near here is Gaudí's Col.legi de les Teresianes. To the east of Sarrià, another Gaudí building, the fantastical Gothic Torre Bellesguard recently opened to the public: a must see for fans.